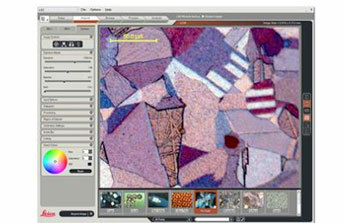 The new Leica Application Suite integrates Leica automated microscopes, digital cameras and software into one common environment to provide an easy to use and consistent platform. Leica Application Suite solves and accelerates routine and research analysis and the rich image processing functions make it suitable for a diverse range of imaging tasks such as visualisation, enhancement, measurements and documentation. 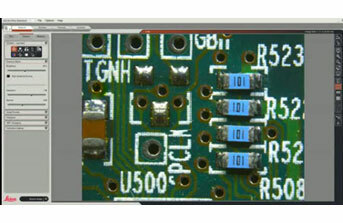 Additional modules can be to LAS Core to further enhance the powerful functionality of LAS such as Image Overlay, MultiFocus and Reticule requirements.